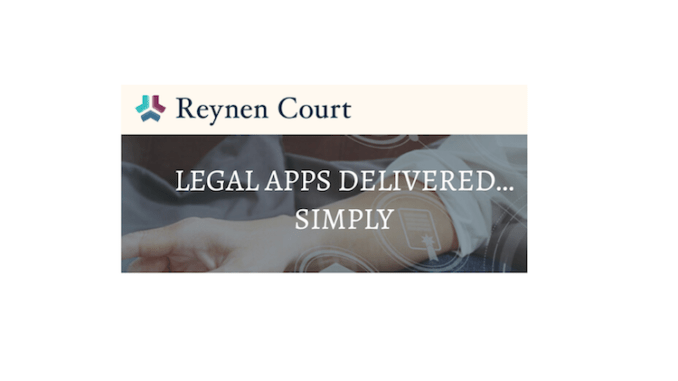 Legal tech application platform Reynen Court has appointed Christian Lang, a former Davis Polk associate, to be its Head of Strategy, amid a wider announcement of the company’s full team and advisory board. Lang is perhaps best known for being the founder of the Black Lines and Billables blog and for setting up the New York Legal Tech Meet Up group. 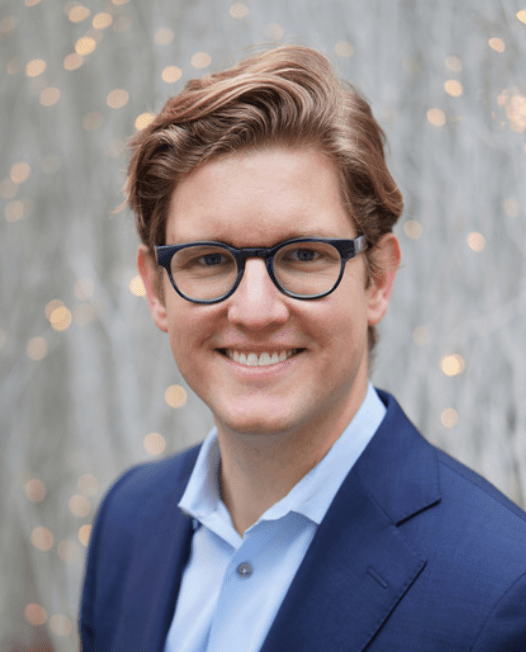 He has also been behind the formation of Inspire.Legal, a new conference to be held in New York on 1 Feb.
Christian Lang, now Head of Strategy. Another noticeable new figure is Tom Glocer, who served as CEO of Thomson Reuters from 2001 to 2011 and will join as a Non-Executive Director. Currently he is Executive Chairman and Co-Founder of Blue Voyant, a cyber security defense and APT monitoring company launched in 2017. Latham & Watkins CIO, Ken Heaps, and Clifford Chance CIO, Paul Greenwood, are also sitting on the Reynen Court board as non-execs. ‘Together the group has great potential to accelerate digital transformation across the legal industry,’ he added. The full team can be seen here.